Mr. Wheaton won his first ever stock car race – it was in 1964 at Pinecrest Speedway (ON). 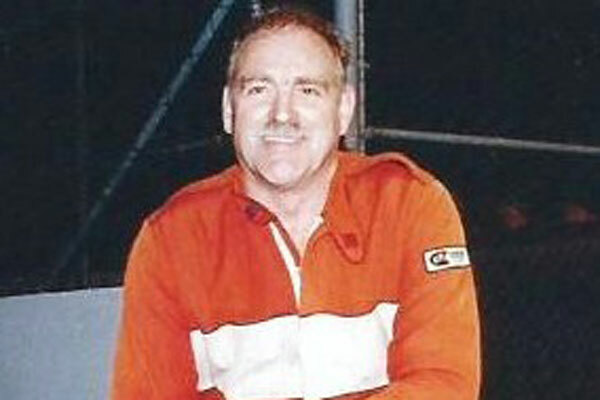 His first feature win on Maritime soil came at River Glade Speedway in 1966 when he was voted most popular driver after finishing fourth overall on the season. Tracks on his resume, besides Flamboro and River Glade, include Hammond River and Brookside in the Maritimes, as well as Sunset, Sauble, Barrie, Cayuga, Delaware, Peterborough, Capital City, Varney and Kawartha in Ontario. He is a two-time champion at Sauble Speedway and a three-time winner on Ontario’s ALSTAR Late Model Series.